A light as possible, as small as possible and without many extras? Then the micro sprite scooter is just right! 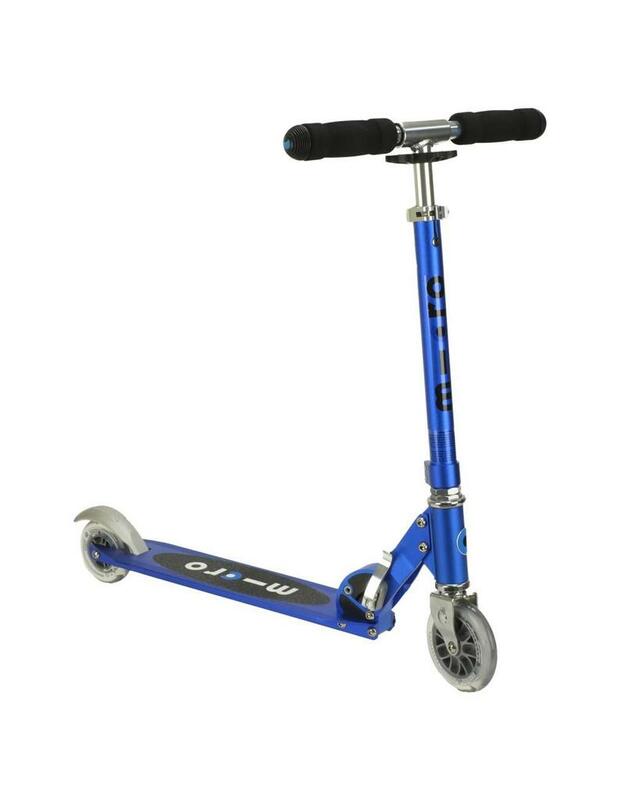 It is the ideal scooter for younger children and beginners thanks to its simple handling. The micro sprite can be folded easily and its double secure locking mechanism guarantees the highest security.